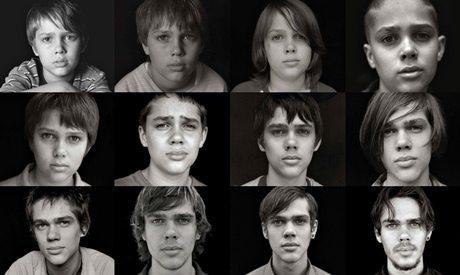 Boyhood is extraordinary. It’s heartwarming (that scene where Patricia Arquette says, “I just thought it would be better!” made me teary eyed in a major way), sometimes painful to watch (Marco Perella’s Professor Bill Welbrock is quite possibly the baddest movie villain of the year), and perfectly timed (the 12 years isn’t overwhelming or boring, it’s a perfect portrait of a life). It’s the most beautiful cinematic adventure I’ve ever taken, and I just want to talk about how great it is. First of all, Richard Linklater (Dazed and Confused, A Scanner Darkly, Slacker, The “Before” Trilogy) filmed the same people for twelve years. That’s the line that’s used to captivate you. It works, I mean, c’mon, no one has ever done that (I hear your “BUT WHAT ABOUT THE 7-UP DOCUMENTARIES! Those don’t count, y’all, he checks back in with those people every seven years, which is what Linklater did with his Before Trilogy, so shut your pie holes, that’s not the same thing). It was a twelve year long process. They would film for intervals of time every year for twelve years. It’s a film that shows the actual timeline of one family’s life: son Mason Jr. (Ellar Coltrane), daughter Samantha (Lorelai Linklater), mother Olivia (Patricia Arquette), & father Mason Sr. (Ethan Hawke). Something that is absolutely brilliant, in my opinion, is that Linklater would mold the story around certain aspects of Ellar Coltrane’s life at the present time. 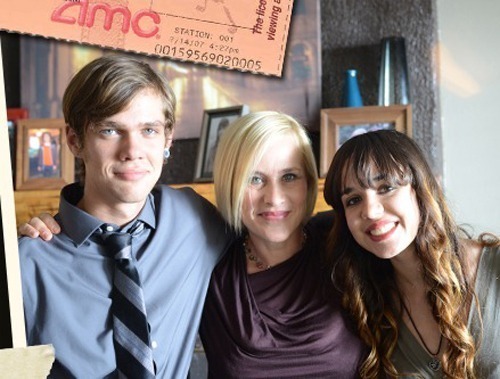 So, I’ve hypothesized that Mason’s interests in arrowheads and photography and the like really stem from Ellar Coltrane’s interests at the moments when they were filming. It’s extremely honest and true to the times, as is evidenced by the absolutely terrific soundtrack. The film opens with Coldplay’s ultra-2000s song “Yellow”, and then shortly thereafter, the character of Samantha is singing Britney Spears’ “Oops… I Did It Again”. Brilliant. I can’t get over how much I loved it. There’s a scene early on where Olivia is reading Harry Potter and the Chamber of Secrets to Mason and Samantha, and later on in the film you see them attend a book release party for Harry Potter and the Half-Blood Prince. Little things like that warmed my heart like no other movie ever has. 01. Does anyone else find it absolutely bonkers that Ellar Coltrane and Ethan Hawke look so eerily similar? It’s NUTS. Because 5 year old Coltrane only looks slightly like Hawke, but the older he gets, ESPECIALLY 18 year old Coltrane, the more he looks like Hawke. It blew my mind before I even went to see the movie (this film has been on my radar for a long time. I’m so happy that I was finally able to see it tonight). 02. POTENTIAL SPOILER: When 8 year old Mason gets his haircut and goes to school, a girl named Nicole passes him a note that says, “I think your hair looks kewl”. When he moves into his dorm in college, he meets a girl named Nicole who, to me, looked similar to that girl that passed him the note! I could be wildly off, and the idea that she looked like the girl from before could just be my brain playing tricks on me hoping for a connection, but does anyone else know if this is a proven theory? There’s only one person credited as Nicole. Help! I’m so curious about this. 03. SPOILER? : An interesting tidbit from an interview with Simon Crook of Empire Film: “Still, we can’t resist asking… Sequel, then? ‘What, if we just kept going?’ Linklater looks horrified, puffs out his cheeks. ‘Well, he’s gonna be in his freshman year of college now, so I know what Mason’s life will be for the next few years. But after that?’ He pauses, has a little Linkthink and starts laughing. ‘You know, I was just thinking: wouldn’t it be great if Mason left college, got on a train, and met this girl in Europe…'” Did Mason grow up to be Jesse, Ethan Hawke’s character in Linklater’s Before Trilogy?? That’s what Linklater muses could happen. 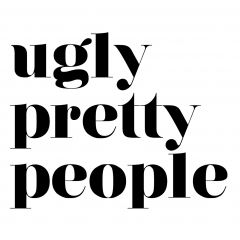 I truly don’t have anything left to say about this film, and this is a very jumbled and unorganized blog post because I’m just so excited about this movie. It’s excellent, plain and simple. Just go see it immediately. 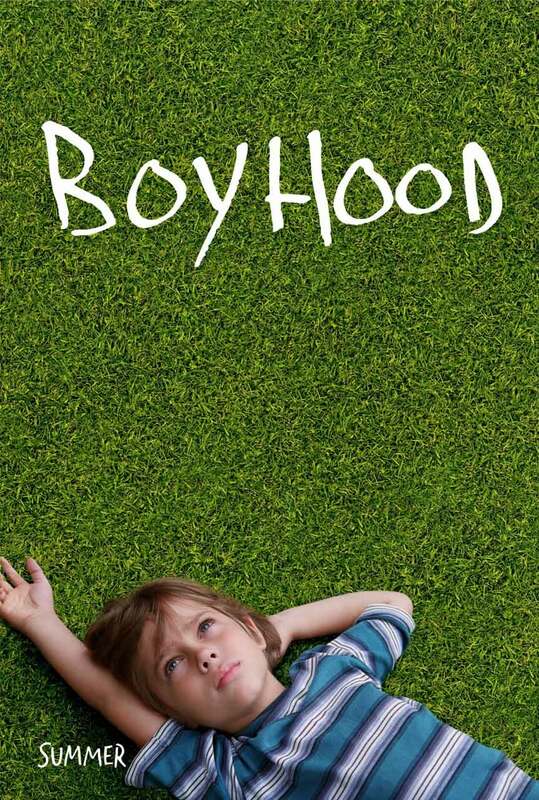 Boyhood is in theaters now, and is expected to be released on blu-ray and DVD in November of 2014. It is also rumored to be released through the Criterion Collection (as it should be).